This release note describes the new build for Appspace App v1.42. Integration and support for new device settings and the update Meeting Room card in the console. The Appspace console introduces two new internal properties within the Chrome registration policy to support the autoplay feature in device settings. 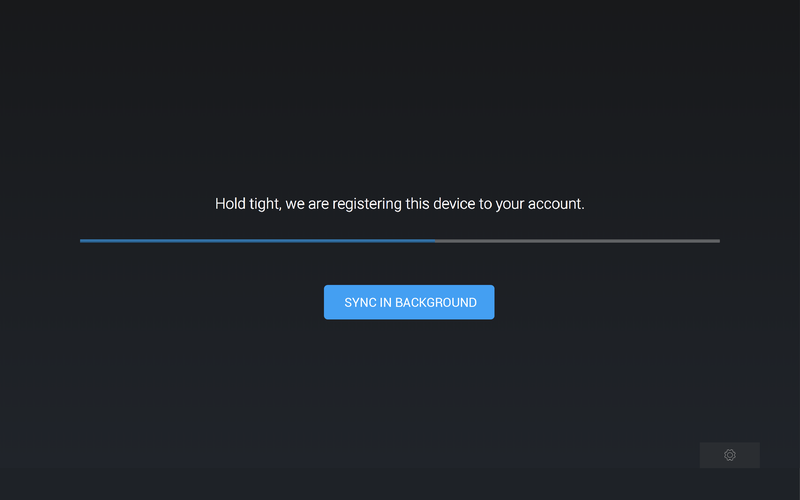 As other devices that support registration via the local policy file continue to work without the need to update the App, this integration is only for Chrome OS-based devices. 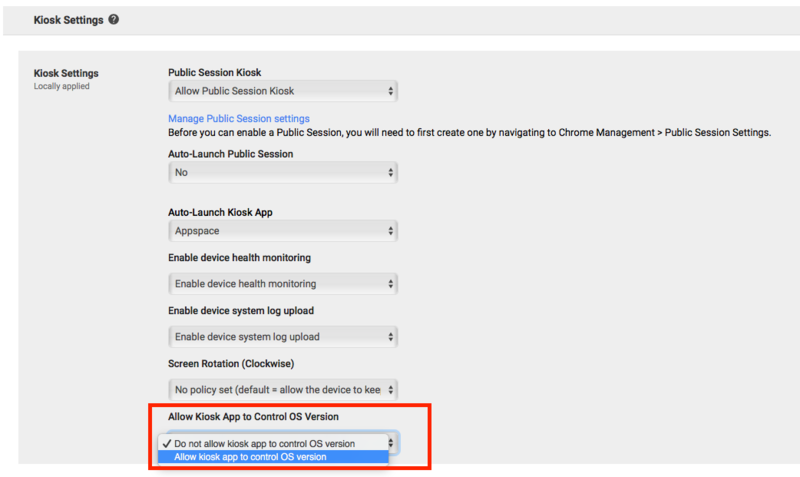 To use the policy file when registering Chrome OS devices via CDM, Appspace App must be updated to version 1.42 to conform to a Chrome OS rule which requires every property be defined inside the App. This feature continues to work on all other devices via our existing service. Developers can now write a device task to listen to messages on the card, such as if the meeting has started or ended. 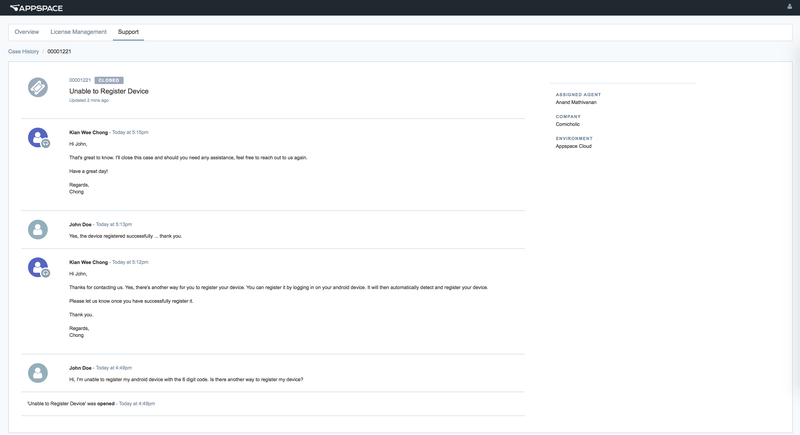 In addition, developers can also execute actions such as check-in, via post messaging. AE-4799 - Error in BrightSign configuration file. AE-4839 - Transitions between layouts are slow and a black screen is displayed on BrightSign devices.